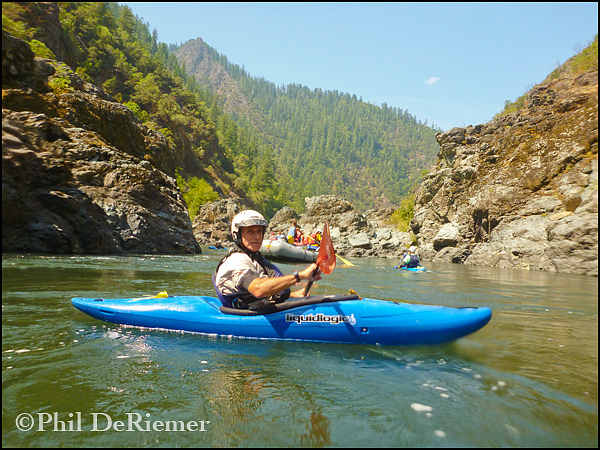 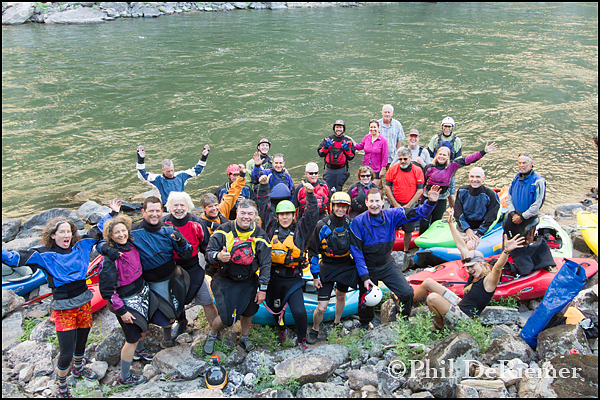 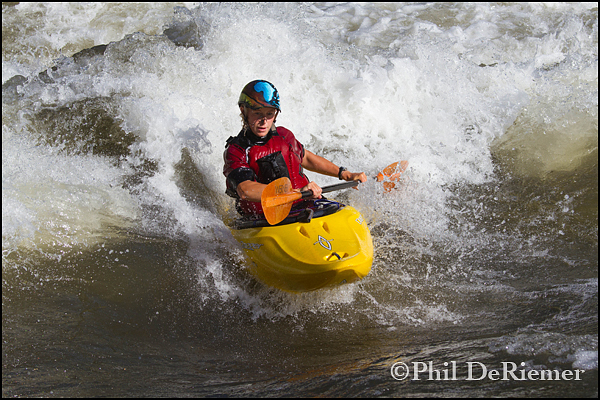 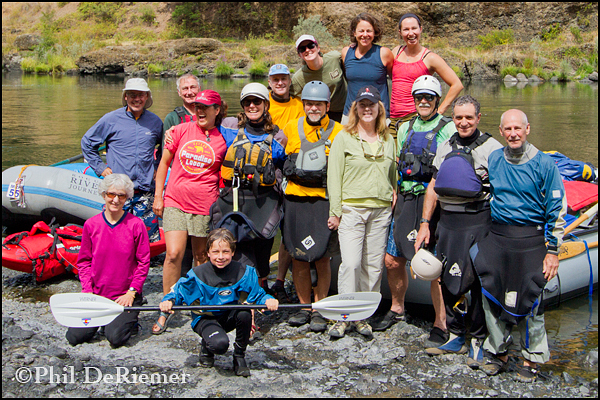 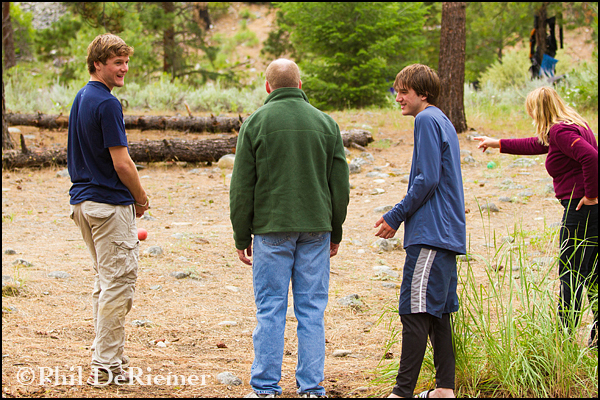 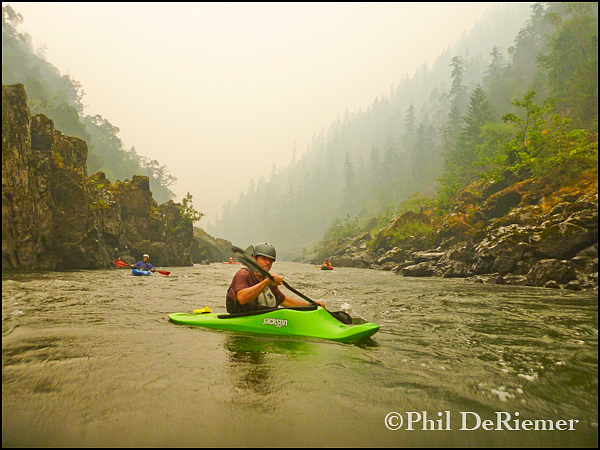 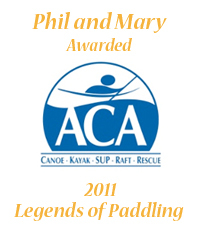 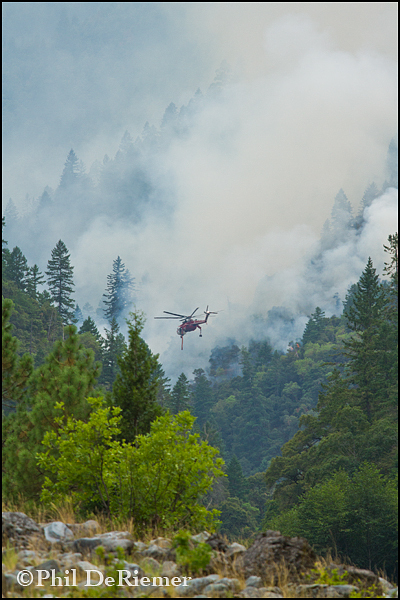 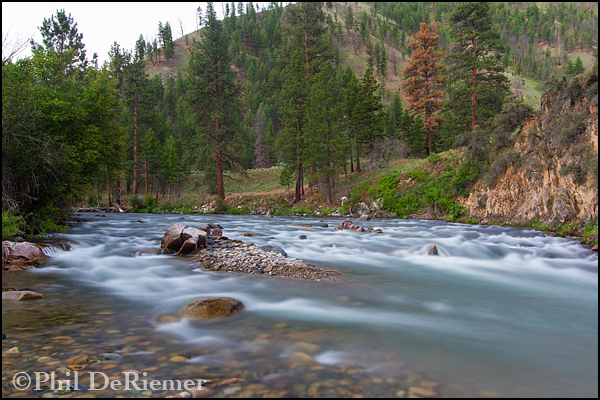 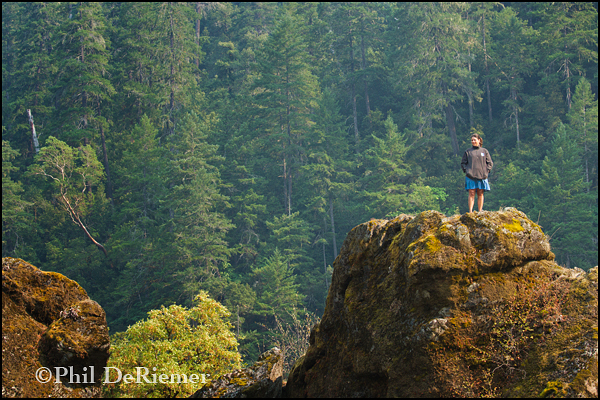 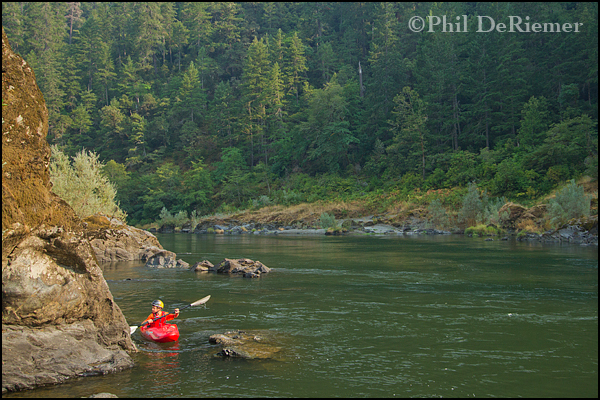 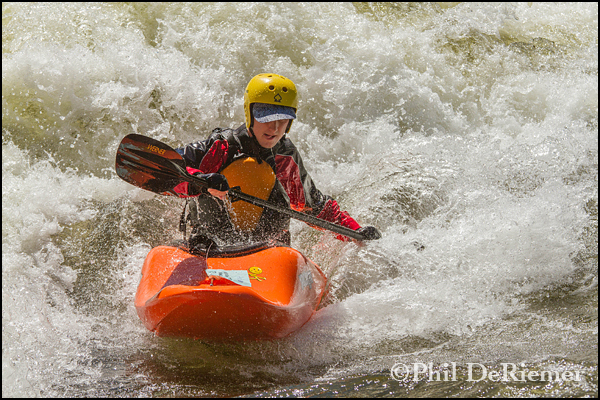 New Rogue River date added August 21-24, 2013. 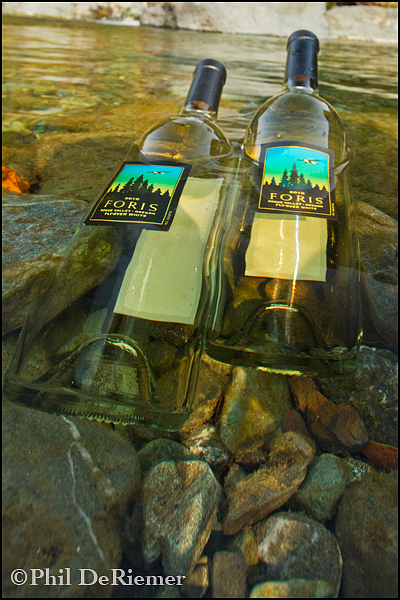 Due to popular demand (for the second year in a row) we have added a third trip to our Rogue offerings. 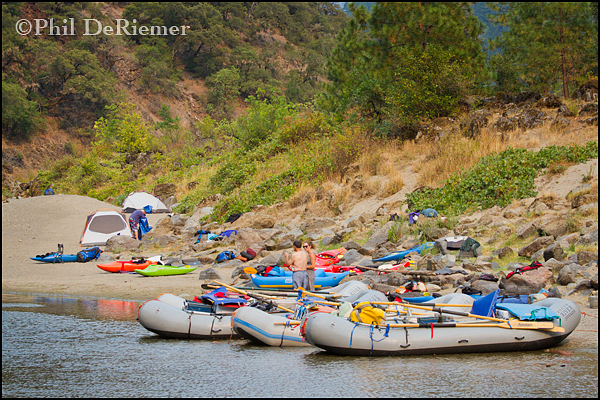 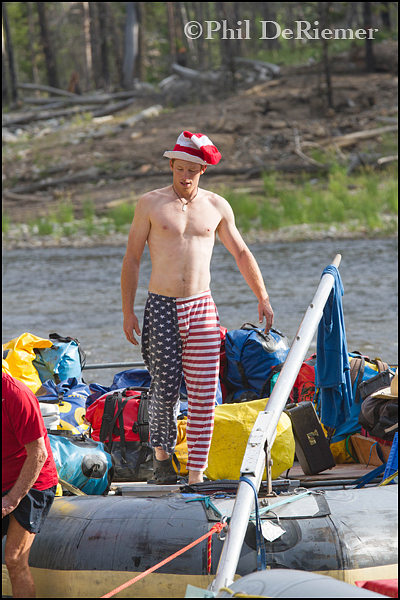 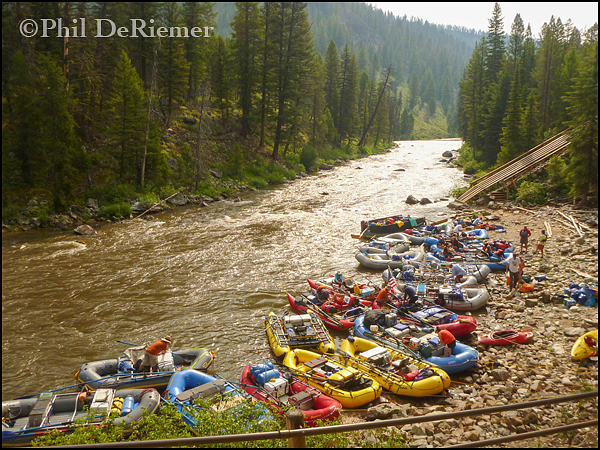 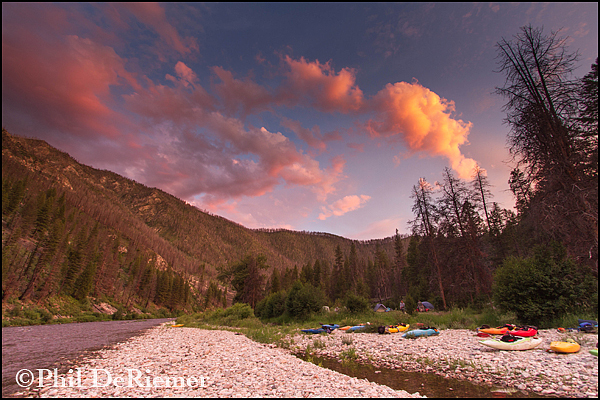 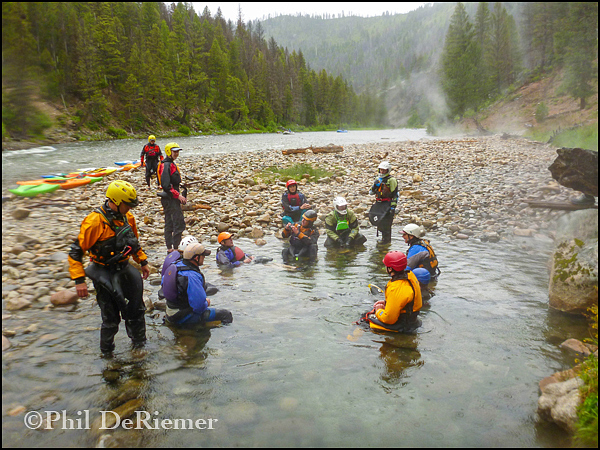 This 4-day, raft supported camp trip is a great way to sample what it is to eat, sleep and live along a river while having fun paddling your way downstream. 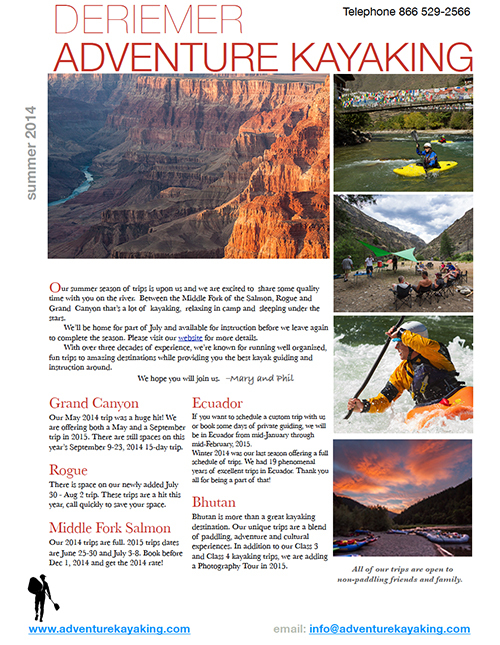 Grand Canyon, in addition to our regular fall date next year we are also offering a trip in the spring. 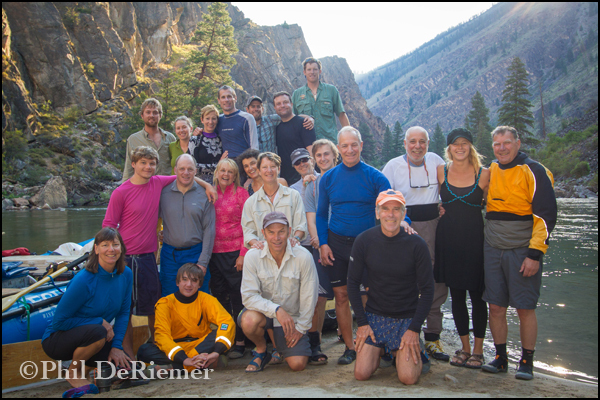 Join us May 13 – 26, 2014 and experience the canyon in bloom. 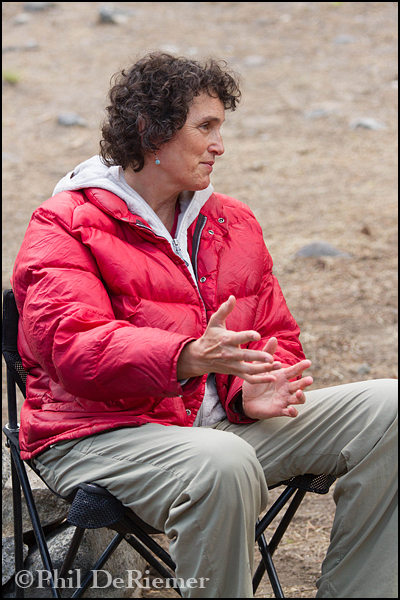 Bhutan: exotic, beautiful, fascinating, and home to some of the most gracious, gentle people on earth. 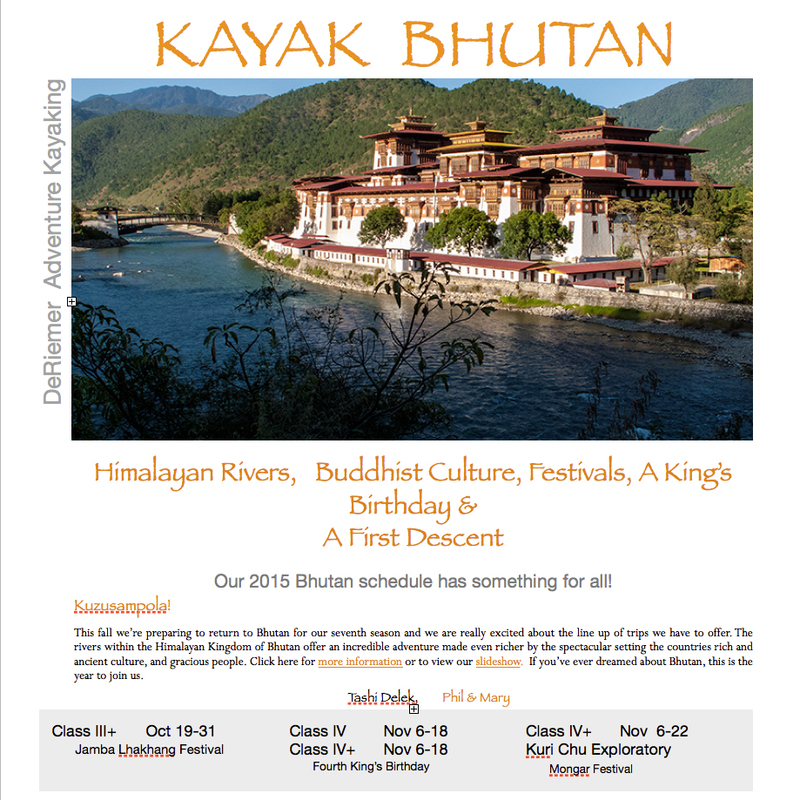 This small Himalayan Buddhist Kingdom has plenty to offer from rivers, scenery and culture. 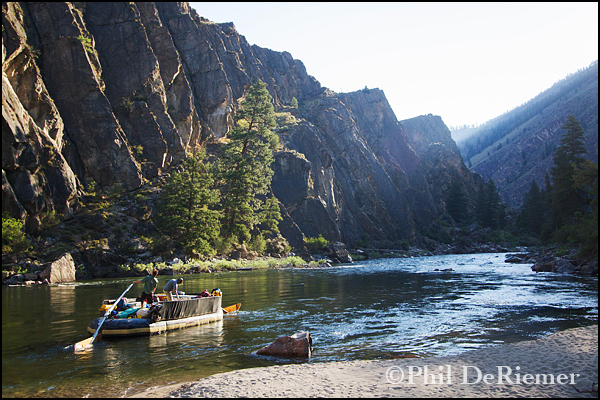 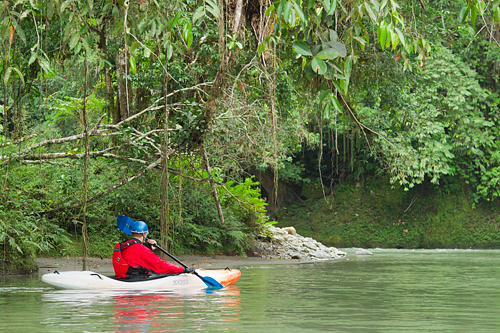 We are really excited about the changes to this year’s Class III and Class IV itineraries.